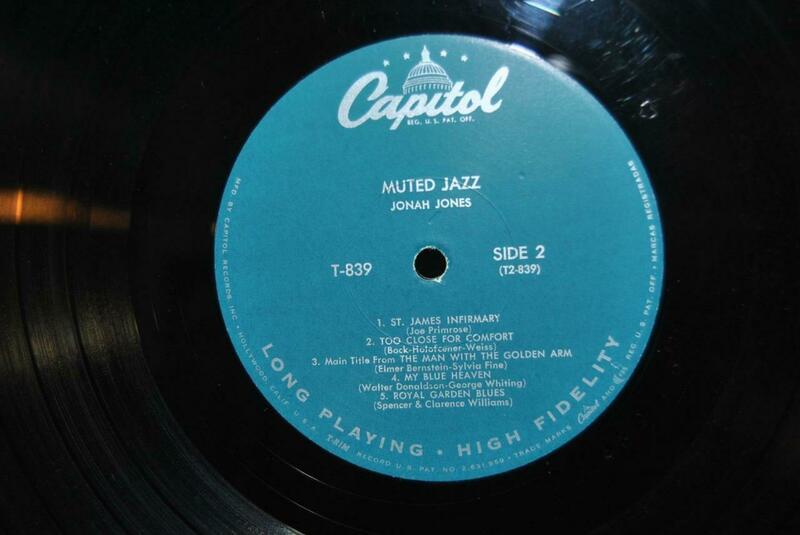 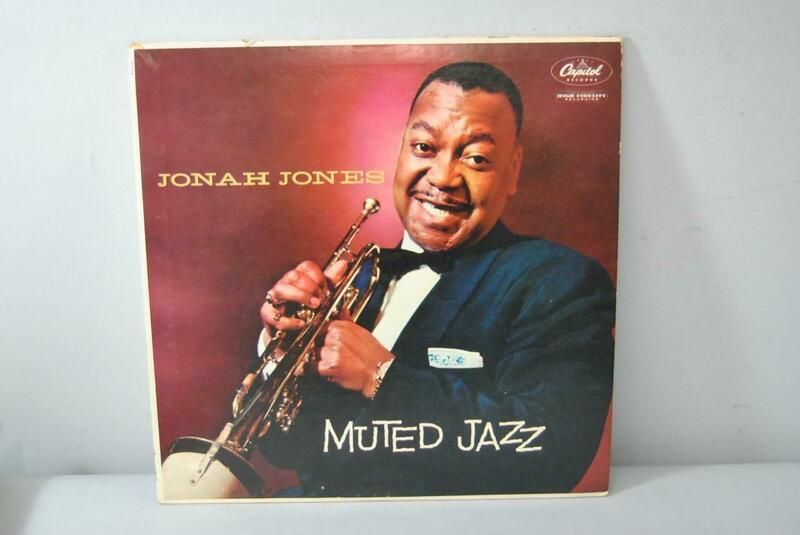 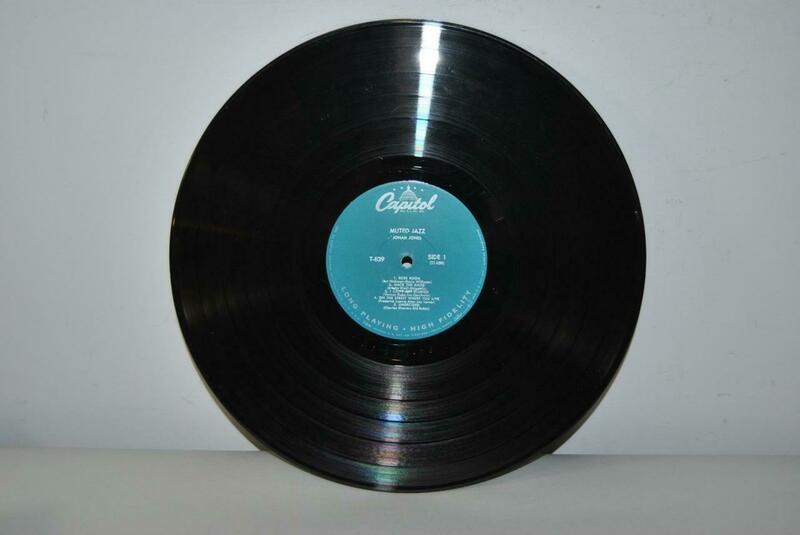 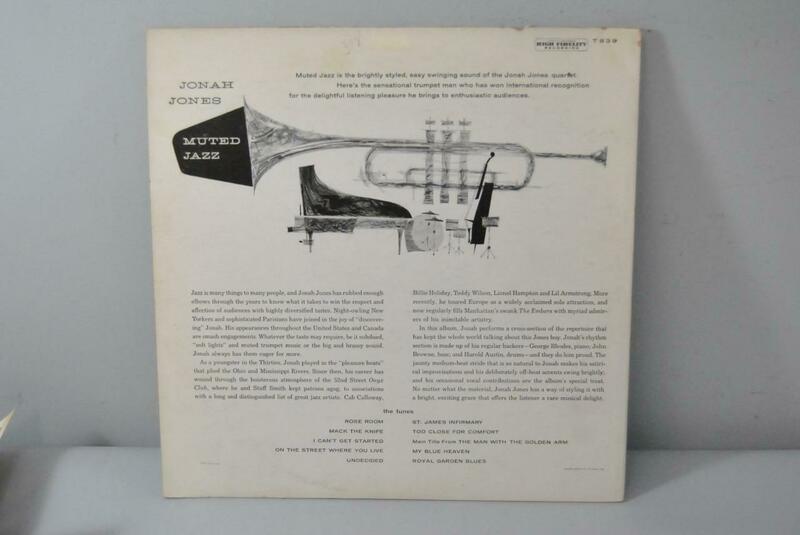 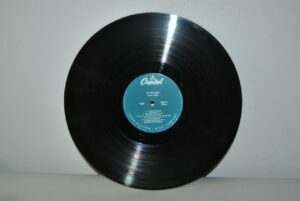 Vinyl LP 33 Muted Jazz by Jonah Jones. Cover and vinyl are in near mint condition. Cover seam has a 1″ seperation at corner. 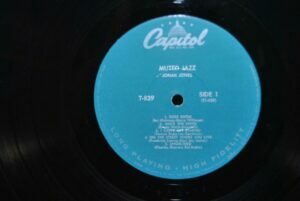 * Grading is visual; record has not been play tested.